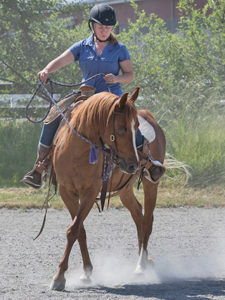 We are so pleased to announce the placement of our sweet companion mare Vida. She is now loving her new life with JoElla! 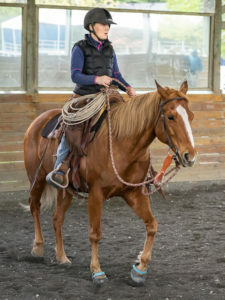 A few months ago JoElla came to us, interested in getting a horse. 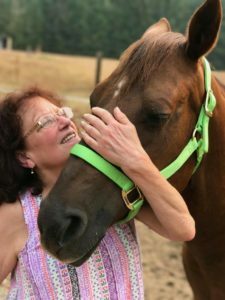 She has never owned a horse before and while she did have family to help her take on this responsibility, she still needed to get more comfortable around horses. 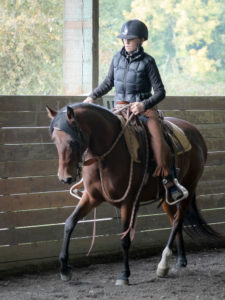 So we recommended that she come to SAFE and volunteer, to gain some valuable horse experience. While volunteering at SAFE, JoElla fell in love with Vida, a very independent mare with a VERY loving and tender heart. Vida has settled in perfectly to her new home and routine. She has a boyfriend named Murphy and lots of loving people to care for her.